The Rabat Genizah Project is based upon an archive discovered by Oren Kosansky in 2005, when he was given access to thousands of documents being collected by the Jewish community of Rabat for ritual disposal. 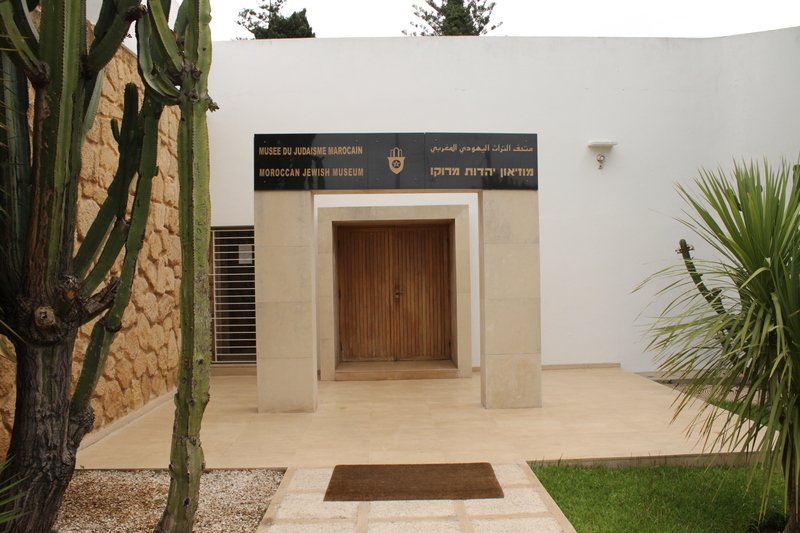 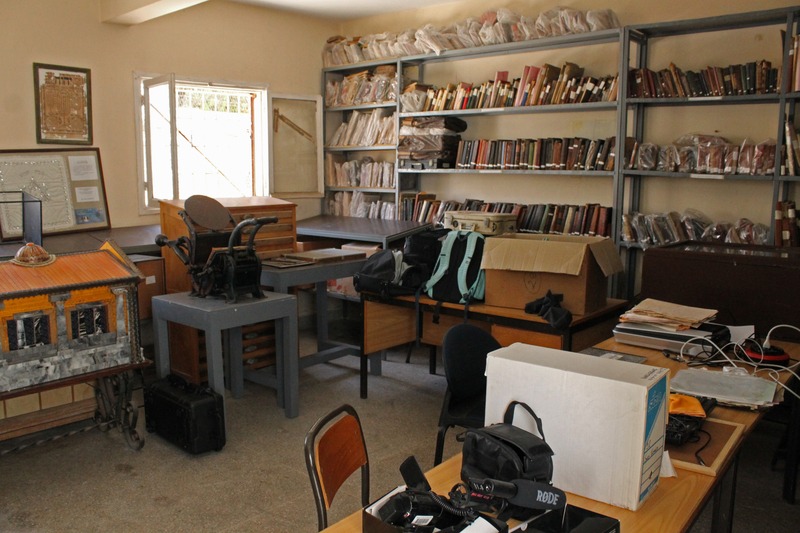 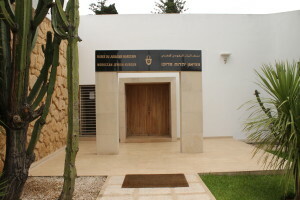 Currently housed at the Casablanca Jewish Museum, the collection includes manuscripts, personal correspondence, public records, and other materials dating from the late 19th century to 2004. 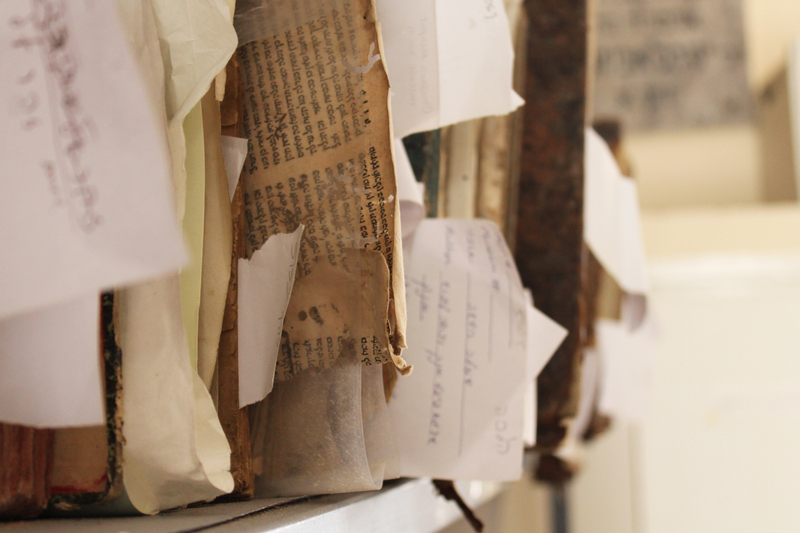 The collection also contains hundreds of documents in the endangered language of Judeo-Arabic and especially its Moroccan dialects, as well as items in French, Hebrew, Arabic, English, Spanish, Russian, and Italian. 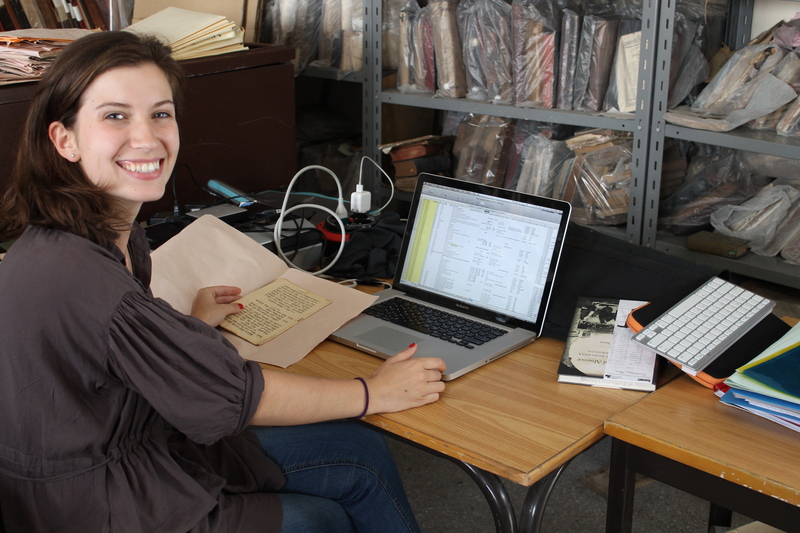 The project integrates the fields of Jewish studies, North African social history, and anthropology by providing access to previously unavailable archival and cultural material and implementing strategies for collaborative scholarship. 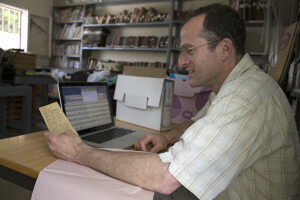 The project also contributes to the emerging field of digital humanities by establishing new models for the development and web-based creation of interactive, multilingual digital archives, as well as by documenting and disseminating best practices for digital archiving projects in international environments.